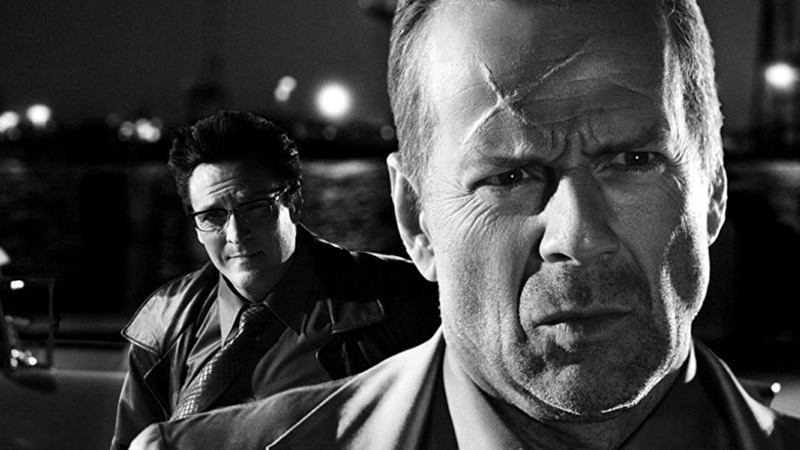 Bruce Willis and Michael Madsen in Sin City. Frank Miller’s noir pastiche comic Sin City is one of his most adapted non-Batman works, with two major movies being released, Sin City and its sequel, A Dame to Kill For, both of which were co-directed by Miller himself and Robert Rodriguez. Now the ultra-violent, shadowy underworld of Miller’s imagination is officially back in his own hands. Those movies, however, were made under the auspices of the Weinsteins (the first one was distributed by Miramax, which the Weinsteins founded, and the second by The Weinstein Company itself). The Weinstein Company also held the TV rights from an attempt to start a Sin City TV show. Though that attempt never got off the ground, both the film and TV rights for the comic series were in Weinstein’s hands, and were at risk of being sold to Lantern Capital Partners alongside the rest of the Weinstein Company, following Harvey Weinstein’s outing as a sexual predator and subsequent downfall as a movie mogul. Miller is a controversial creator, especially in recent years, but a creator having the rights to his own work is always a good thing. 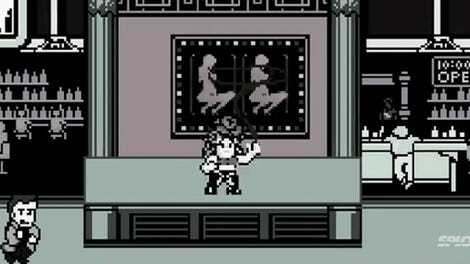 And maybe we’ll see more Sin City adaptations in the future? Only Frank Miller can say.